When it comes to decoding the customer journey, starting with qualitative metrics of our target customer base is key. While some brands run to the newest marketing shiny object, the smartest brands are resolute that loyalty is the key to year-over-year success. In our brand loyalty survey, Dosh found that 87% of consumers are more willing to shop at merchants that make them feel rewarded. But loyalty isn’t a guess. Calculating a customer’s lifetime value (LTV) is the quantitative measurement brands need to use when pitching loyalty and rewards concepts to their leadership. First, Why Does Customer LTV Matter? Customer LTV is more than jargon, it’s a business metric that estimates the total predictable repeat purchase rate of a customer over the lifetime with a brand. The typical customer LTV calculation is: (Average Value of a Sale) X (Number of Repeat Transactions) X (Average Retention Time in Months or Years for a Typical Customer). Customer LTV matters because acquiring net new customers is expensive (almost five times more expensive). So, the more repeat purchases from loyal customers, the better return on your investments in marketing spend, loyalty programs, and event campaigns. Improving brand loyalty is the ultimate goal for cost-effective marketing programs that increase your customer LTV. “Every customer has a highly unique perspective and a personal view on their beauty. We should be able to provide a lot of tools that are personalized across all channels. That’s our goal, to be able to make an experience better as well as find a perfect fit for [customer] needs.” - Raghu Sagi, Chief Engineering Officer at Sephora. 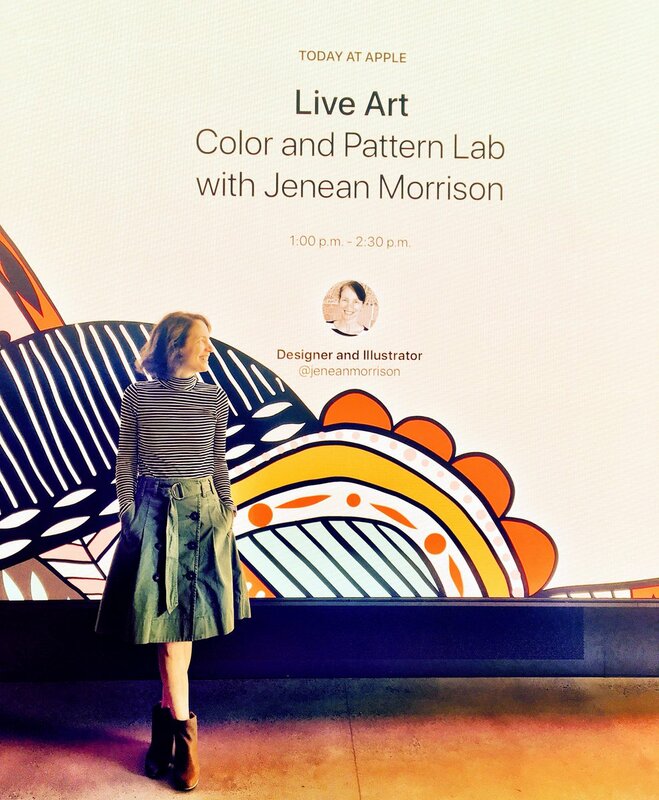 One way Sephora provides personalized experiences across all channels is by bridging mobile and in-store experiences. The Store Companion tool is accessed through the mobile app when users approach a store. It provides information like product recommendations, items the user has previously browsed online, as well as their beauty profile (a preference profile the user creates in the app). While a customer is shopping in-store, digital skincare and makeover guides allow store associates to capture products used or recommended during a service and send them to clients for future reference, along with videos and before-and-after pictures. “...we brought in-store and digital under one roof, along with customer service. It's changed the way we think about sales metrics, engagements, and experiences across channels." - Mary Beth Laughton, EVP of Omni Retail at Sephora. Sephora doesn't publicly disclose customer LTV metrics, but according to 1010data, 80% of Sephora customers are loyal to the brand and don't shop with competitors. 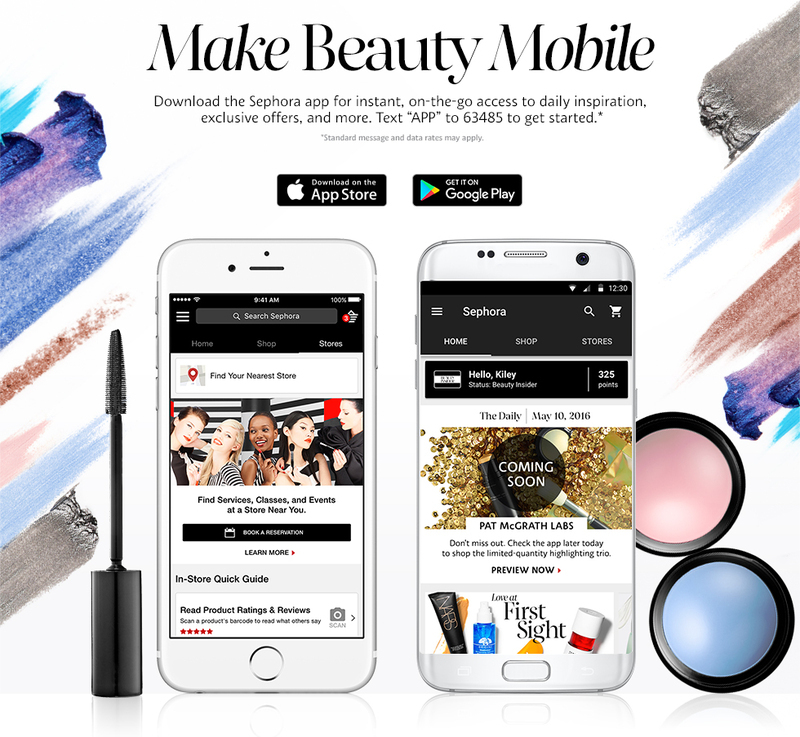 Beyond mobile, Sephora has cultivated loyalty programs, including cash back with Dosh, that have created a following and keep their customers coming back, so we can assume they have LTV metrics about which they brag to the executive team! Data shows that 73% of millennials (and 48% of Gen Z) said their purchase habits are influenced directly by loyalty programs. Furthermore, some 60% of consumers could be persuaded to make more purchases with brands that have loyalty rewards programs. Nordstrom is one brand that is savvy to the idea of loyalty programs and they didn’t just create one and let it ride. They recently re-launched their program, Nordy Club, with innovative new features. The new program includes a personalization element, called the “Nordy Portrait,” which is a unique user profile created through the loyalty mobile app. Customers can customize their style profiles, see their accumulated points, and calculate how much they need to spend to reach the next level and more. Nordy Club will also be more generous with loyalty points, which can be claimed at $5, $10, $15 or $20 increments depending on customer choice. 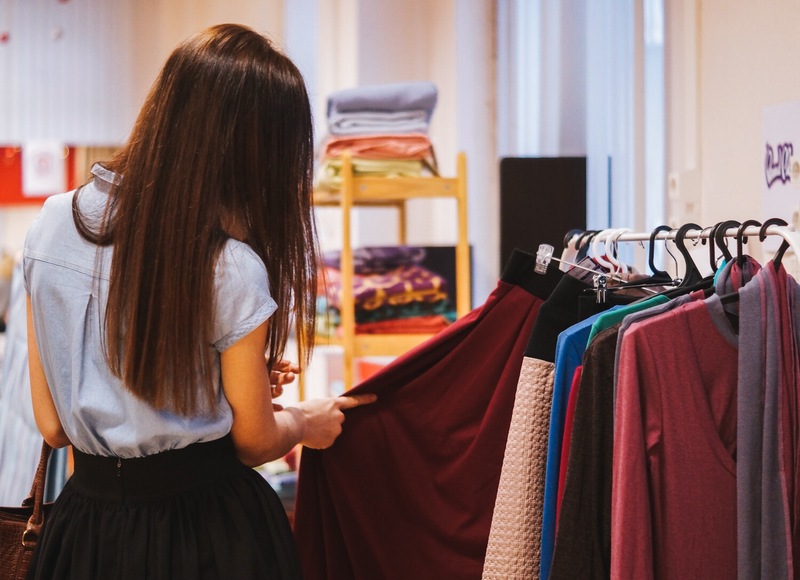 Scott Meden, Nordstrom’s CMO, revealed that customers who are members of the loyalty program tend to make purchases more often than those who are not. A few stats to think about: the retailer has more than 10 million active members who spend 4X more and shop 3X more than non-member customers. Apple is re-imagining the retail store as a place where consumers don’t just buy things, but can connect in a meaningful way - with other consumers and the brand. This represents a shift in Apple’s marketing strategy from products to community. And this shift is clear in the “Today at Apple” program. As Apple explains it, “Today at Apple” brings to the community the world’s most talented artists, photographers, musicians, gamers, developers and entrepreneurs to inspire and educate our customers to go further with the things they are passionate about. It helps bridge the gap between the computer technologists and the everyday users, and transform stores into community gathering areas where consumers can learn...and, of course, become bigger Apple fans. The most cost-effective strategies a brand can execute are those which improve customer loyalty, resulting in increased LTV. But it’s not easy nor does it does it happen overnight. It takes creativity and innovation in marketing to get there. Brainstorm what you think are the most effective strategies for brands to leverage and focus on improving customer LTV. Take pieces from each and watch your own plan evolve.